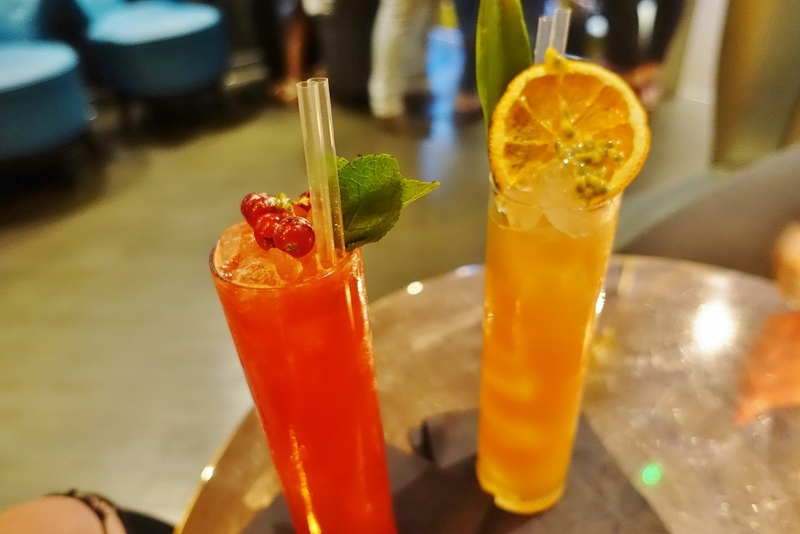 Looking for some after-work cocktail indulgence? 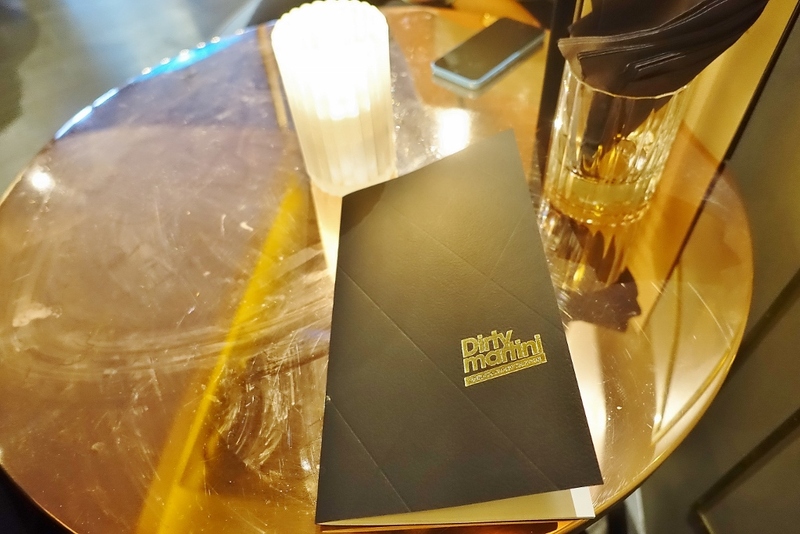 This was my sixth visit to Dirty Martini, and fourth new location experienced. 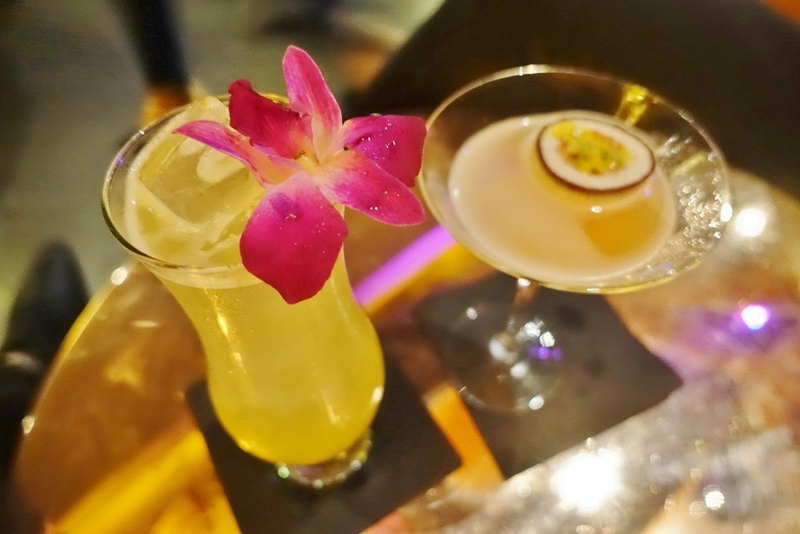 With a host of vibrant cocktail bars scattered around some of the hottest's hangouts in London, and a happy hour to rival most others, Dirty Martini is my go-to spot for an after work tipple or sophisticated evening drink with friends. The cocktails may be 241 during most hours of opening, however, they never compromise on quality. 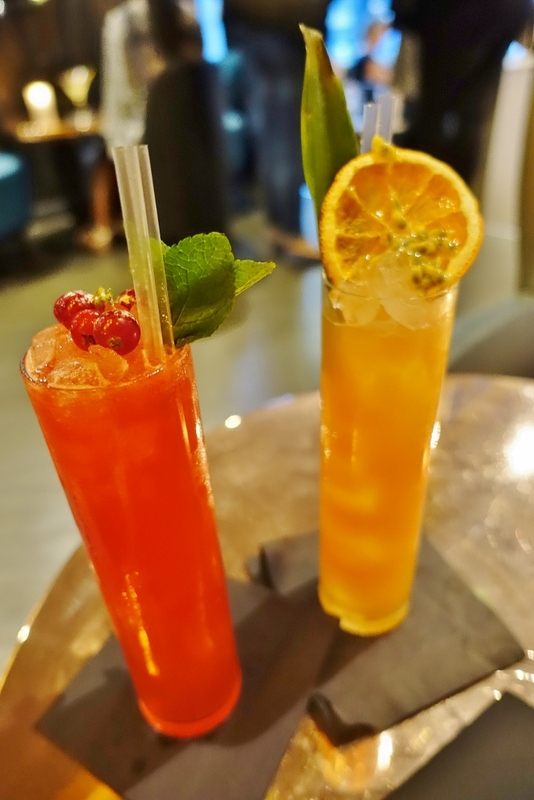 I feel that I'm in a great place to judge now, having been to several different locations over the past couple of years, and probably having at least tried half of their quirky cocktail menu by now - I can't fault. 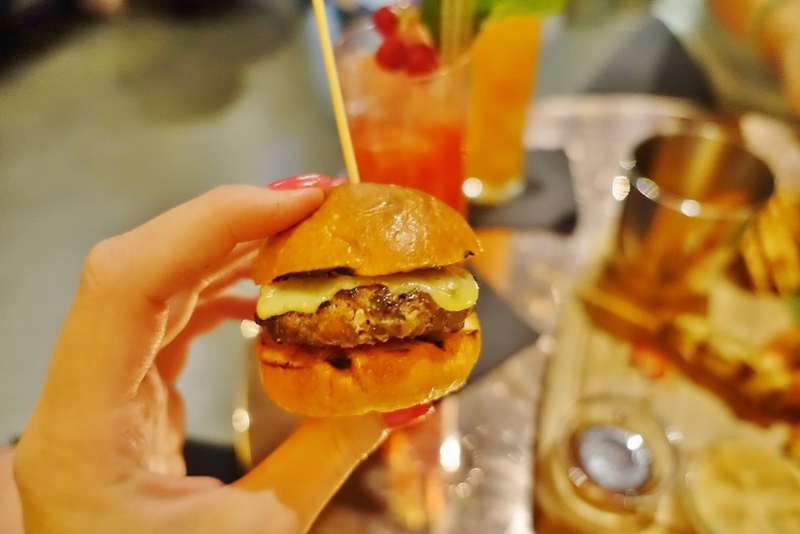 I actually attended the Dirty Martini Bishopgate launch party back in 2013 where I sampled an array of the cocktails and nibbles on offer; including some of the above. 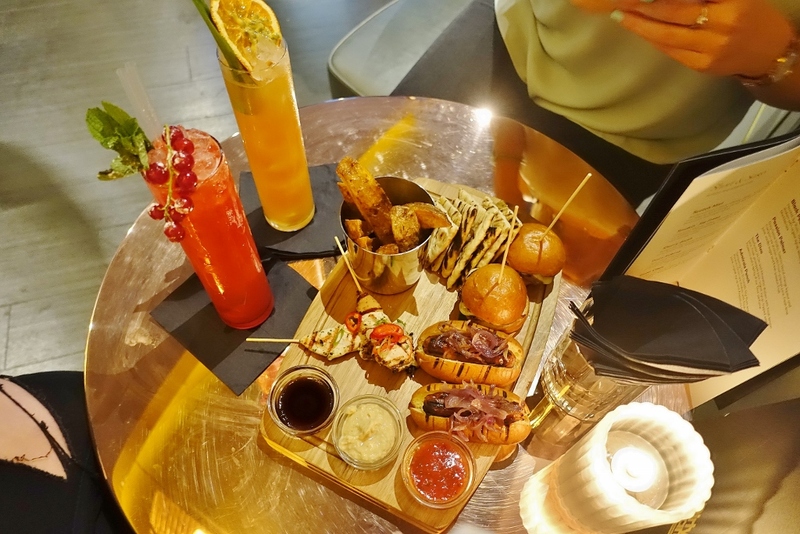 The bar nibbles; again I've had the pleasure of sampling quite a few, are super tasty and a great aside if you want to grab a quick bite straight from work. 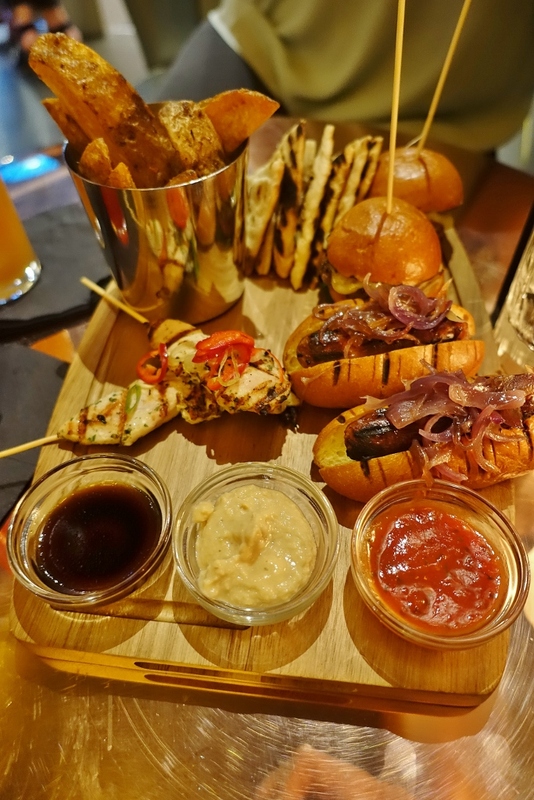 At the Islington hot-spot we opted for the 'Fusion Sharing Platter' complete with thai spiced chicken skewers, beef and cheese mini burger sliders, pork and onion mini dogs, grilled flatbread and spiced hand-cut wedges and dips. This was the perfect sweet and saucy accompaniment alongside our fruity cocktails. The mini burger sliders are still my favourite. Next location on my list to visit is Clapham High Street. Perfectly placed for a Friday night meet up with friends after work. 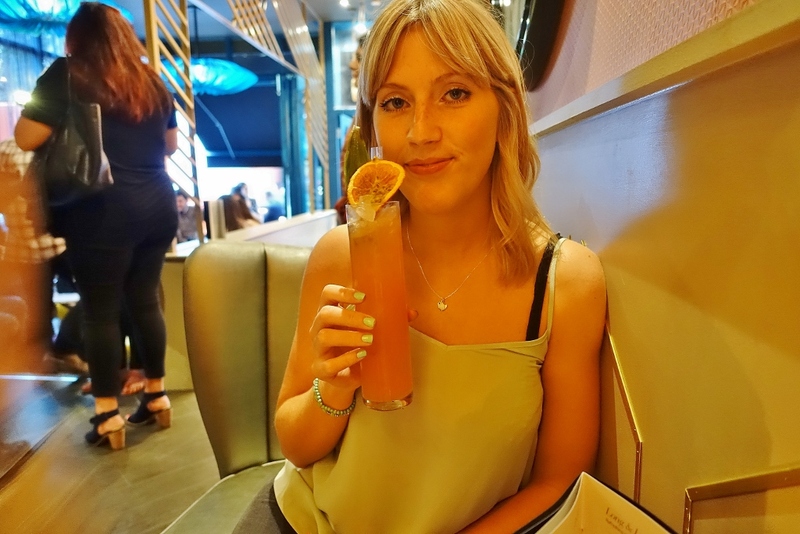 Check out my Rightupmystreet on Instagram for more delicious food & cocktail snaps!